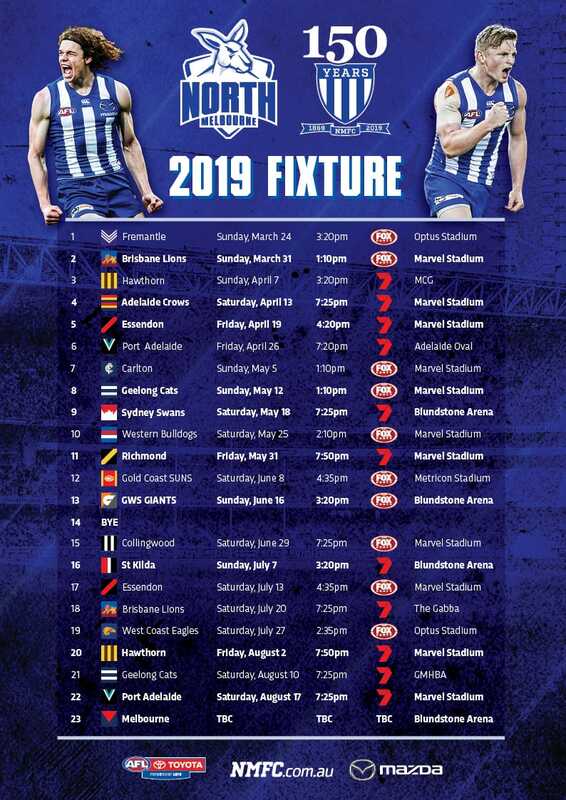 Jared Polec has advised North Melbourne he intends to join the club in 2019. The wingman has enjoyed a career-best season at Port Adelaide, averaging 25 disposals. 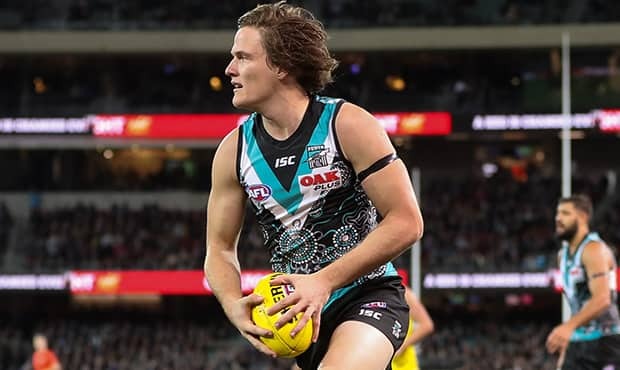 "Jared has indicated his intent to cross to us during the trade period, provided a deal can be reached with Port Adelaide," North GM of football Cameron Joyce told North Media. "If everything pans out, as we expect, we'd be delighted to have Jared as he will add some elite qualities to our team. "We'll sit down with Port Adelaide in the coming weeks and hopefully agree to a mutually beneficial trade." North has been vocal with its desire to add more star-power to its list and Polec's run and line-breaking ability will be real asset. "It's no secret that we've been aggressively pursuing midfielders in particular," Joyce added. "We know Jared will complement our current players and will add some real depth to our group." Polec was selected with pick No.5 in 2010 by the Brisbane Lions and moved to the Power at the end of the 2013 season.